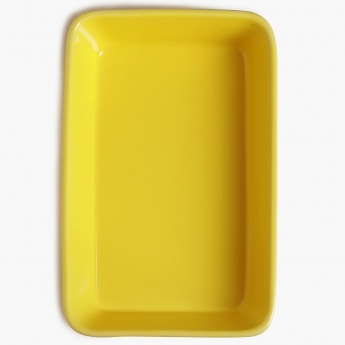 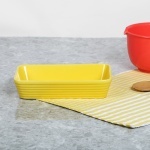 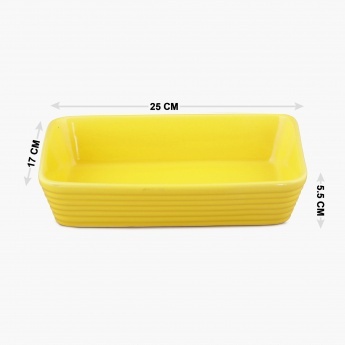 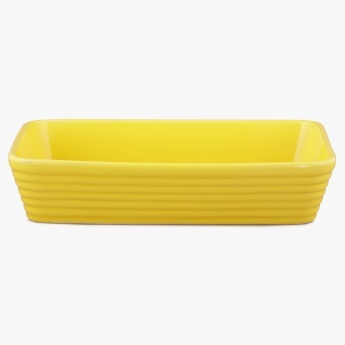 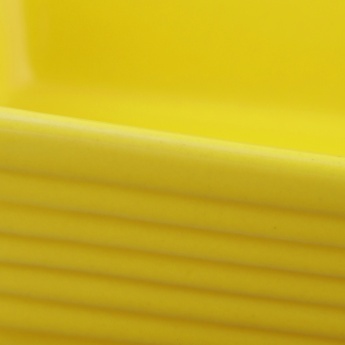 Home Centre rectangle baking dish can be used to bake and serve everything from cakes and desserts to roasting meats and vegetables! 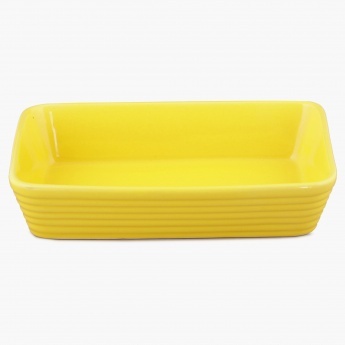 The thick stoneware retains heat beautifully, keeping food warm for serving. 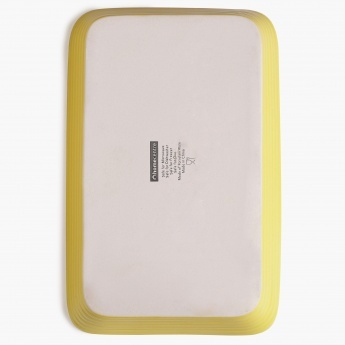 The Food Grade non-stick coating resists scratches, stains and cracks.